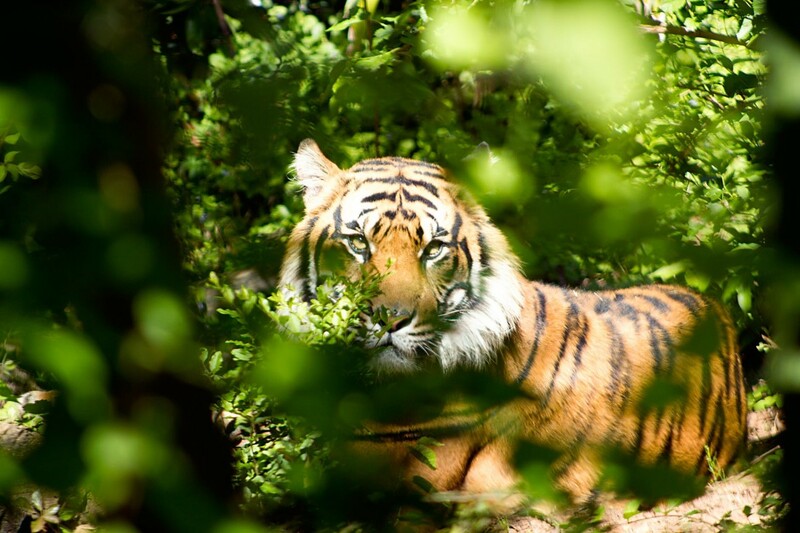 Tiger’s Eye finds its roots in India and Burma, where this stone was first found. It was traditionally used as a talisman for protection, and as such, is an excellent stone to use for this purpose. It was even worn by ancient Roman soldiers for protection as well as to help them in battle, as it was believed to help them remain calm, courageous, and persevere in their endeavors. In addition, tiger’s eye was also used to help distract their opponents. Tilted in the right direction, they believed this stone would block the opponent from seeing well, thus helping them reach victory over their opponents. "It was even worn by ancient Roman soldiers for protection as well as to help them in battle, as it was believed to help them remain calm, courageous, and persevere in their endeavors." Because this stone is associated with the root and sacral chakras, it aids in grounding and is useful for grounding meditation. Tiger’s Eye grounds and helps understand purpose and will of being, giving motivation as well as practical ideas. 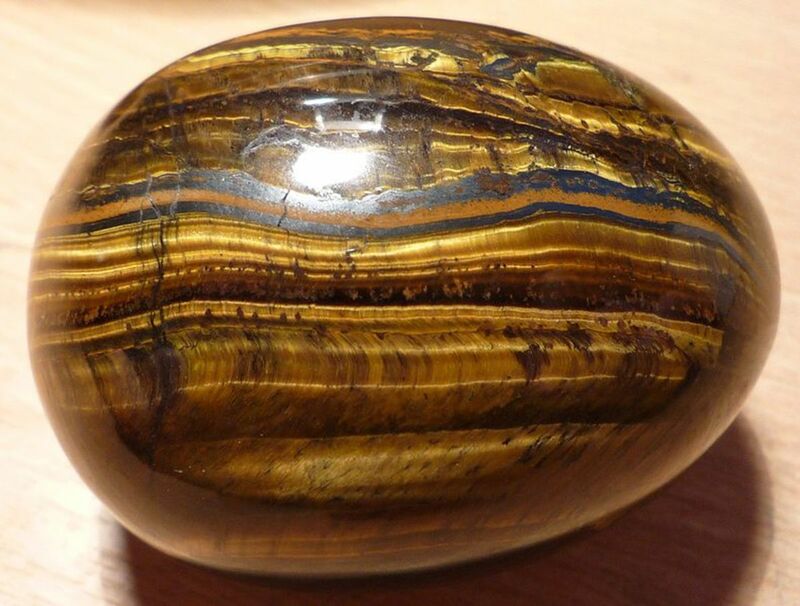 Tiger’s Eye is a great stone for protection. It helps ward off negative energy and give more clarity and insight. 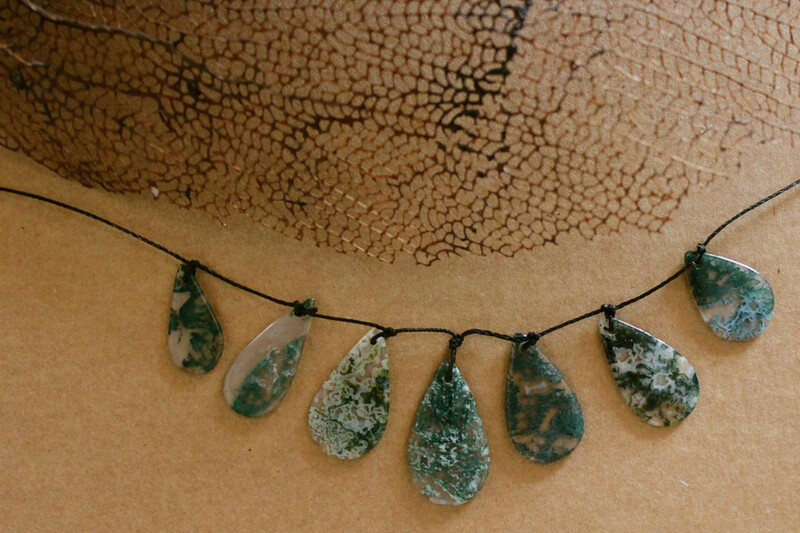 Worn as a necklace, this stone is effective in keeping negative energies away. 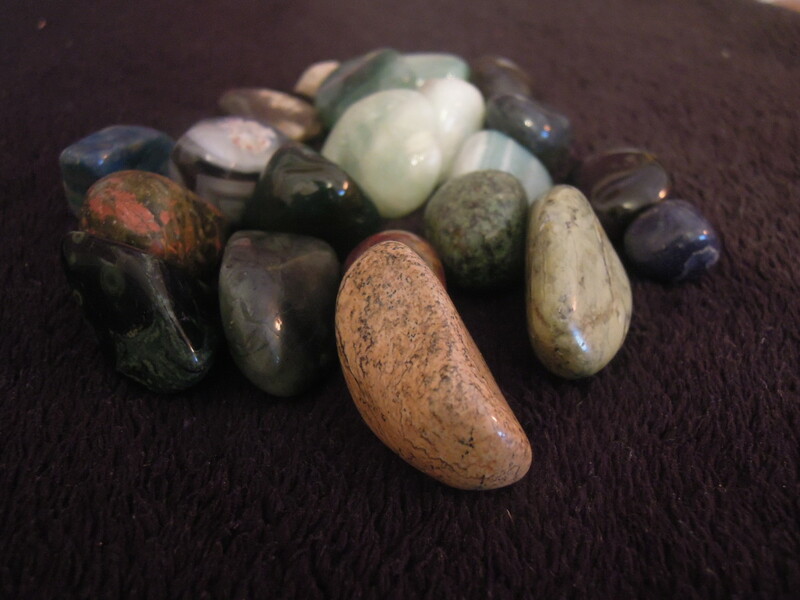 "This stone is perfect for decision making, especially if you seem to be particularly indecisive about something, as it will help bring to light the most practical decision to be made in any situation. " 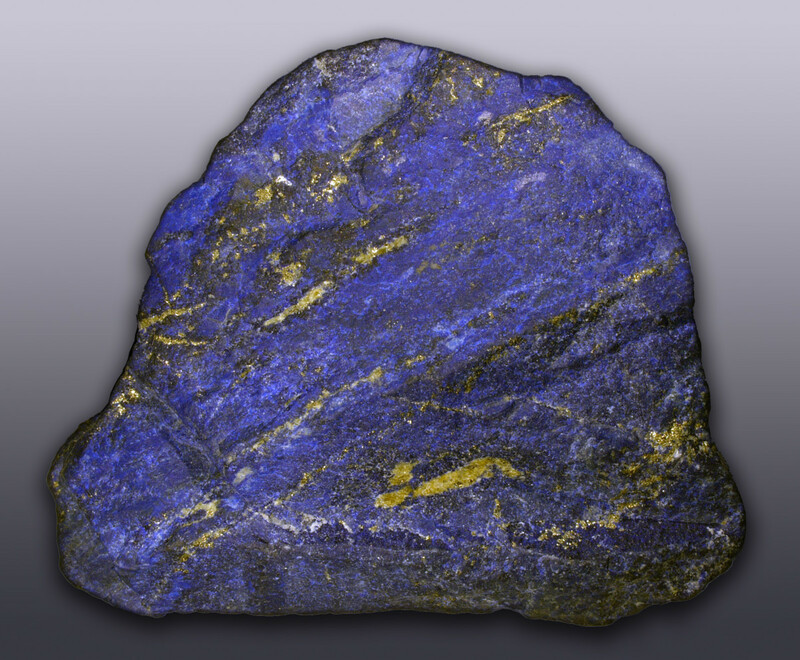 As stated previously, this stone is monumental in helping realize personal goals and true purposes. It brings clarity, organization, and a logical way of looking at things that helps with problem solving. It is also useful in helping groups of people to achieve a common goal. This stone is perfect for decision making, especially if you seem to be particularly indecisive about something, as it will help bring to light the most practical decision to be made in any situation. If you tend to be the type of person that is very unorganized and unsure of things, this is the perfect stone to help you get your life back on track. "Tiger’s Eye is also beneficial to those suffering from depression, as it naturally lifts moods and helps to balance energies. In addition, this stone can help people struggling with addictions." 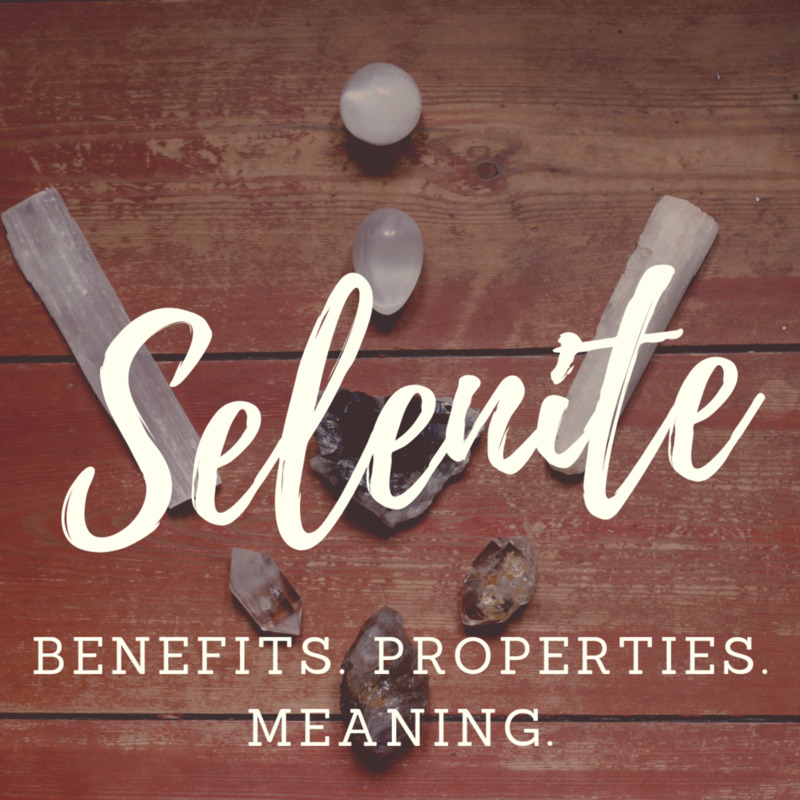 Since this stone is most often associate with your sense of purpose and meaning in life, it can also help with self-esteem issues and issues of self-worth. It can help you overcome these feelings and find more purpose and meaning in your life. It also aids in helping you realize your talents and full potential. 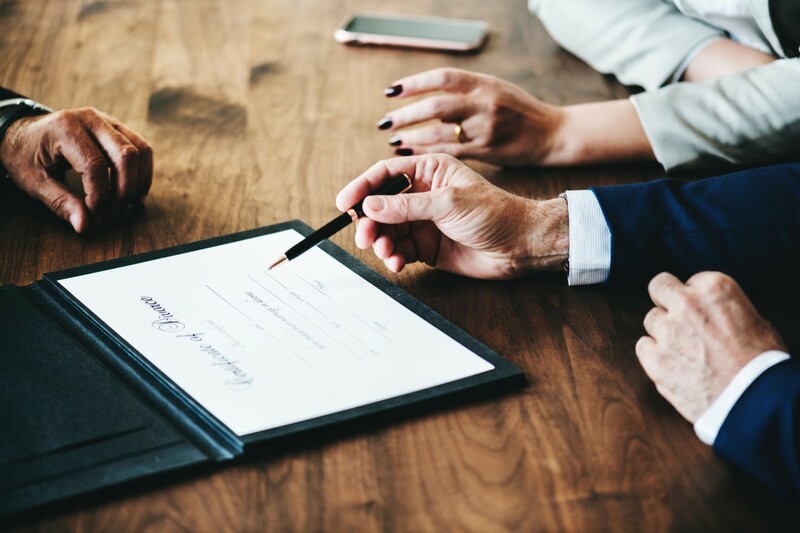 It increases confidence and creativity, and can overall help you to realize your full potential if you are unsure of what you should be doing. Tiger’s Eye is also beneficial to those suffering from depression, as it naturally lifts moods and helps to balance energies. In addition, this stone can help people struggling with addictions. Tiger’s Eye can also be helpful in healing particular physical ailments, such as issues with vision, particularly night vision, throat and reproductive organs, as well as helping in the healing of broken bones. Tiger’s Eye is a very versatile stone that can help many different things. How you use this stone is entirely up to you. 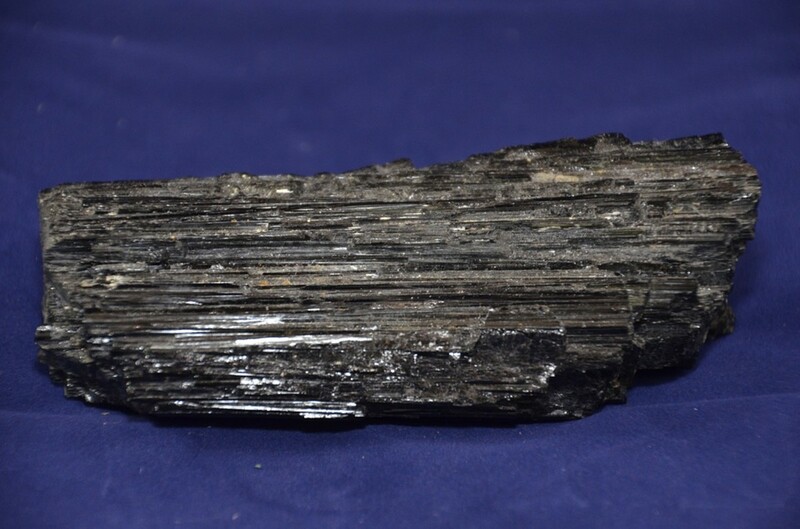 Worn as a necklace, it can be beneficial for protection. 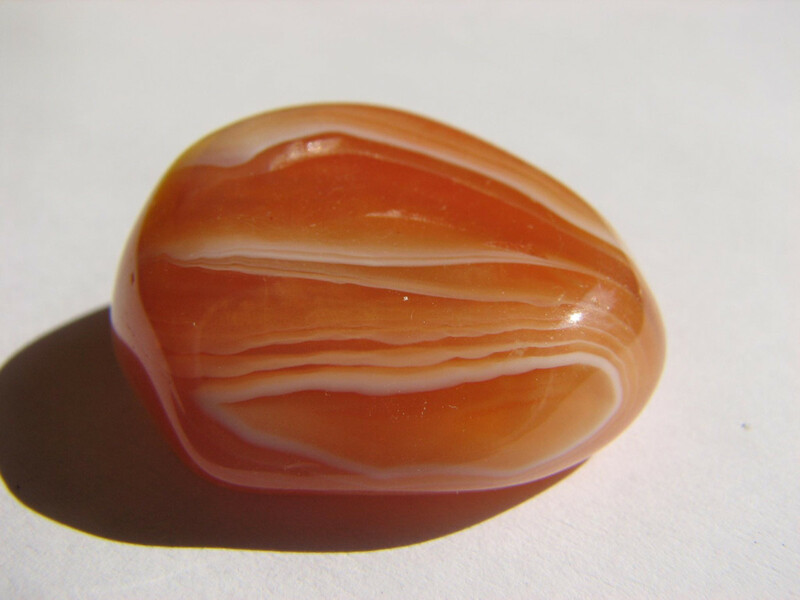 In chakra meditation healing, this stone helps ground and balance the root, sacral, and solar plexus chakras. If you are having trouble with a conflict at work or with a career choice, this is the perfect stone to keep around in your place of work to help you make clearer decisions and stay organized. It may also help aid you in your everyday life concerning commitments and important decisions to be made. 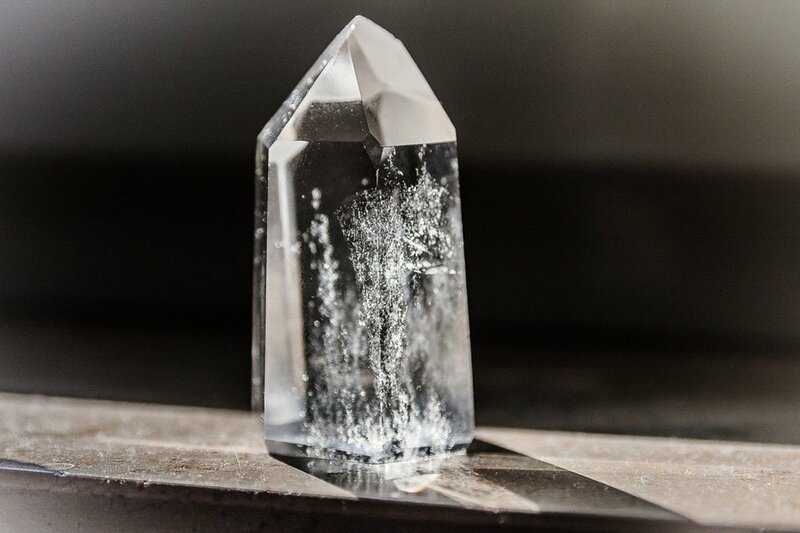 Carrying this stone with you will help boost your self-esteem, self-worth, and overall make you more confident in your abilities from day to day. This is the perfect stone for learning how to get things done, and you will notice an immediate difference just by having it around when you are tackling a rather tough or difficult project. Yes it truly is amazing! Thanks for reading! I have a Tiger's Eye necklace which is a favourite of mine, however, now I know how powerful this stone is, I will be wearing it a lot more.